Feel free to use this banner when linking to this site. a guest appearance of the T.
support for Mr. T in his battle against lymphoma. respective copyright holders. This non-profit page exists solely for parody and humor. 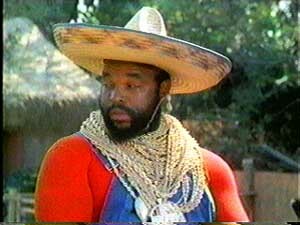 Some Mr. T pictures were obtained from Sockii's A-Team Page. The other Mr. T pictures were taken from The Mr. T Resource Archive. Questions or Comments? Send email to Fruitius Caesar. According to WebCounter: More than fools have been pitied so far.